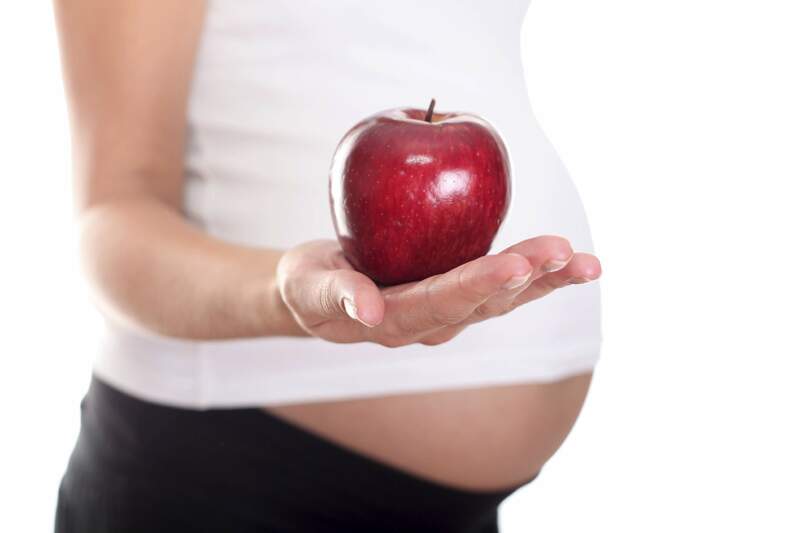 Gestational diabetes is a common condition that many women are diagnosed with in pregnancy. This condition is serious and could mean that later in life you could develop type two diabetes. When a woman is diagnosed with this condition in pregnancy, it can be a scary thing which can be confusing about what they can and can’t do with the condition. For those who have been recently diagnosed with gestational diabetes, this expert guide will give you the do and don’ts that you need to consider when managing the condition. Let’s take a quick look. When you’re first diagnosed with the condition you may be given, or you have to buy, a blood sugar monitor. This monitor is designed to check the sugar levels within the body before and after food to see whether they are within range or whether they are well above. It’s important to check your blood sugar levels on a regular basis as this will help, not only during the delivery and after care of your baby, but it will also help the doctors watch you for any symptoms of GD. When sugar levels get too high for a long period of time it can cause the same symptoms of regular Type II diabetes which can include increased thirst, yeast infections, nausea, bladder infections, increased urination, blurred vision and mood changes. Keeping your sugar levels to the appropriate level is important and will take time, so be patient. Another important thing that you should be doing is following a new strict diet. When you have gestational diabetes, you’ll find you’ll need to lower your calorie intake and lower the amount of carbohydrates and sugar that you ingest. Instead you’ll need to work on having more proteins, green leafy vegetables and salads with minimal carbs and desserts. As you continue to monitor your sugar levels, you may come across some foods that will trigger a higher sugar reading. These foods need to be minimised or avoided until after pregnancy. 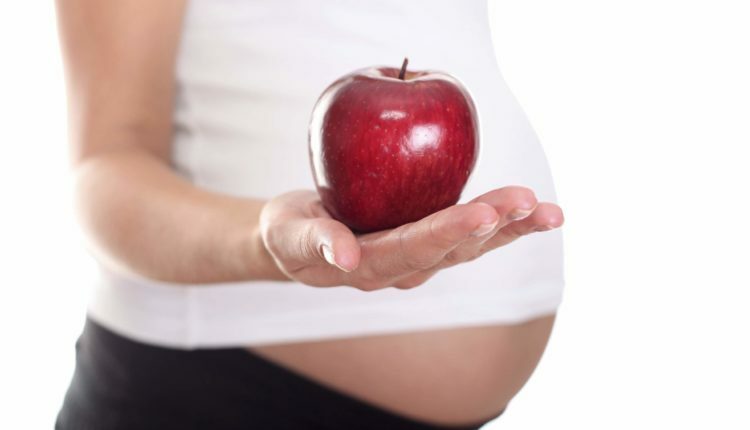 Your diet will also help you to gain valuable nutrients that are needed for you and your baby during pregnancy. A diet rich in protein, vegetables, salads, and some dairy will help you to gain the vitamins and minerals, especially iron, that can help to keep your energy high for the health and safety of you and your baby. Unless your doctor has given you strict bed-rest, it’s important to remain active throughout your pregnancy. Not only will it help to keep you strong and will help to prepare you for labour, but it will also help to regulate the hormones oxytocin and vasopressin that’s involved with childbirth. Walking is a great exercise that isn’t too strenuous but can still give you the results that you need. Swimming and yoga are also excellent suggestions as well. While exercise is great for your overall health, it’s also important to help with optimal circulation. Without proper circulation, a woman can run the risk of developing deep vein thrombosis. A blood clot in the legs that is very serious. Always wear loose fit clothing and keep your legs and body active to reduce your risk. It’s important not to skip any medication that you may be having during the course of your pregnancy. The medication that you’re taking for gestational diabetes is very important and requires regular injections to help keep your levels intact when they’re very high. Unless otherwise directed by your doctor, continue to take any medication that’s prescribed during pregnancy. If you’re having side effects, talk to your doctor immediately. Try not to focus on your blood sugar levels too much as the more stress that you have on you, the higher your sugar levels can go. After pregnancy, your levels will generally go back to normal. While you have gestational diabetes it’s important to avoid things such as cigarettes, alcohol, caffeine and soft carbonated drinks as it can affect your digestive pH levels. They can also cause your sugar to unnecessarily become higher as it hinders your body to properly diffuse the sugar. These can also cause harm to your baby as well. When you consume any of these beverages or smoke a cigarette, the toxins are transferred to your baby through the placenta. Over time it can cause developmental delays when they’re born. Gestational diabetes is a serious, yet manageable condition, that needs to be monitored constantly. By understanding what you should and shouldn’t be doing with the condition you can then work on having a healthy, happy baby. Have you been diagnosed with gestational diabetes? Janice has a wealth of experience and training. She holds a Diploma of Education, Bachelor of Arts (Psychology), Master of Arts (Counselling), Diploma of Clinical Hypnotherapy (ASH) and is a Registered Psychologist at Psychologists Southern Sydney. She’s also a member of the Australian Psychological Society. This post was written by a Guest Author. If you'd like to Contribute towards the growth of HealtSaveBlog.com , please read our write for us Page. Precisely what are The Symptoms of Diabetes mellitus type 2 ? What is Diabetes and Symptoms of Diabetes?